Sticky Notification Bars provide a great way for you to announce or highlight a message about your business to all your visitors in a non-intrusive fashion. What are Sticky Notification Bars? A Sticky Notification Bar is a horizontal bar that appears at the top or bottom of your website page/s when the page loads or the visitor starts to scroll. 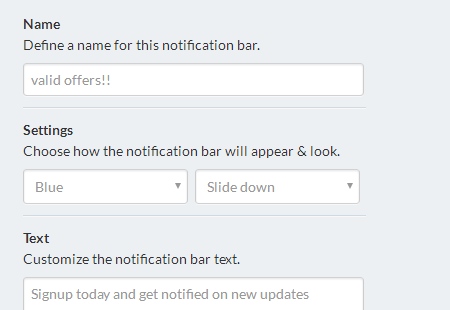 This notification bar can display any message you want to grab the attention of your visitors and engage them with relevant information. You can use these bars for messages about free shipping, offers, latest update, breaking news and a lot more. 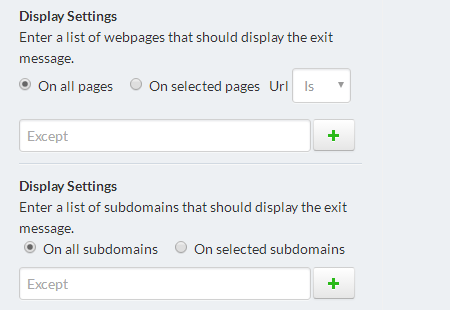 The Sticky Notification Bars are also fully customizable, can be setup based on rules on some or all pages of your website and can be A/B tested very easily. Why should you use Sticky Notification Bars? Sticky Notification Bars are apt for announcing new things, education website visitors and creating awareness for any aspect of your business. How can I start using Notification Bars on my website? 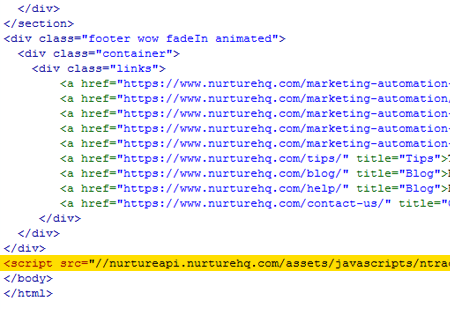 You can start Engaging Visitors with Nurture in 5 minutes. Go to Engage > Notification Bars and hit the Add New Notification Bar button. Choose from our templates or create your own in a matter of 2 minutes. Choose where you want to show the Notification Bar by choosing pages, times and more. Or let it run throughout your website. 4. Voila! Your Sticky Notification Bar is live! You sticky bar is now live and you can see if on pages on your website instantly. 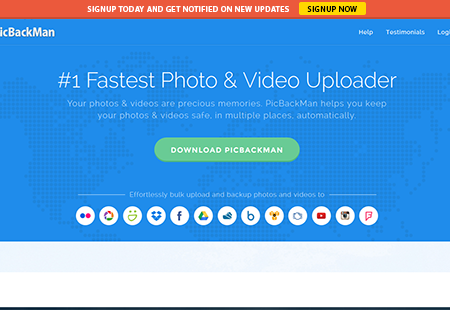 Track and tweak as you need and start seeing your visitors engage. Start Engaging Visitors with Nurture in 5 minutes.